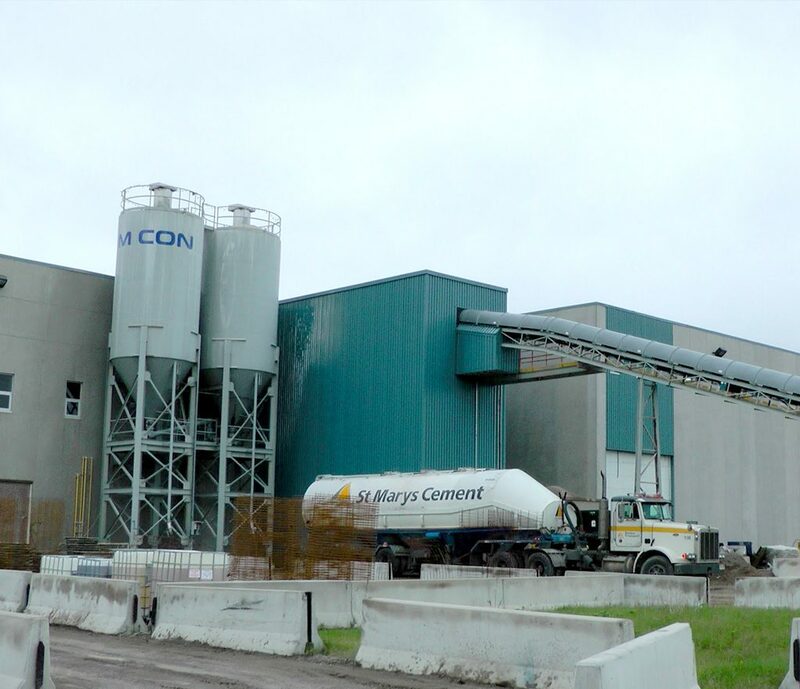 McCoy equipment manufactures stationary and offers mobile concrete batch plants that are built to maximize your productivity, the quality of your mix, and your return on investment. 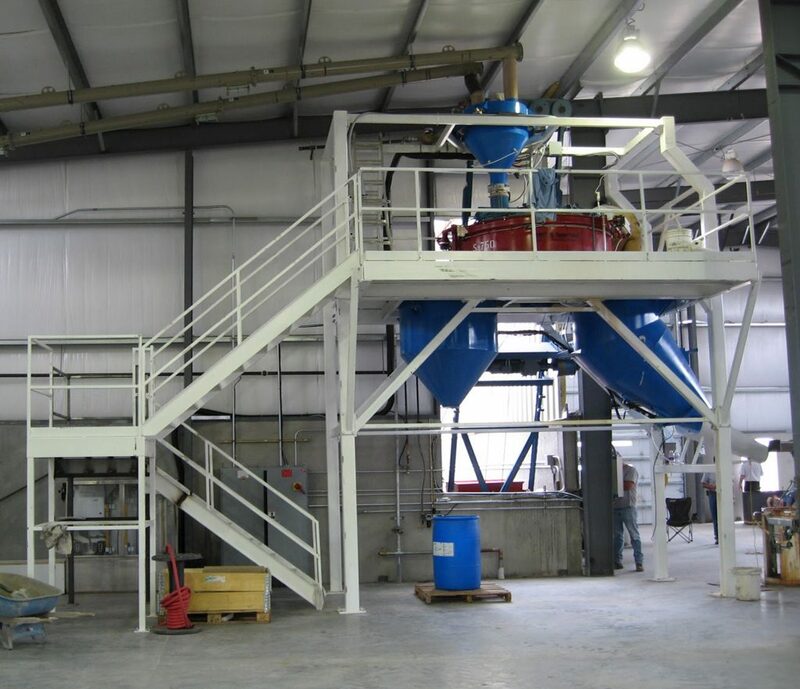 At J. McCoy Equipment we specialize in the design and manufacturing of custom concrete batching plants. 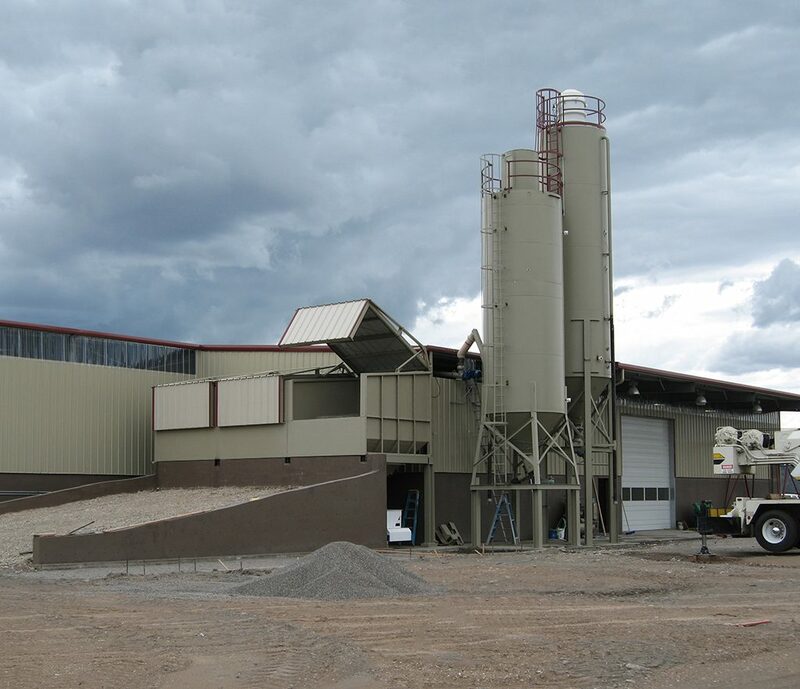 For over thirty years we have provided customized solutions for Precast and Ready Mix, Central Mix and Dry Batch, from very small precast to over 20 trucks per hour Ready Mix. 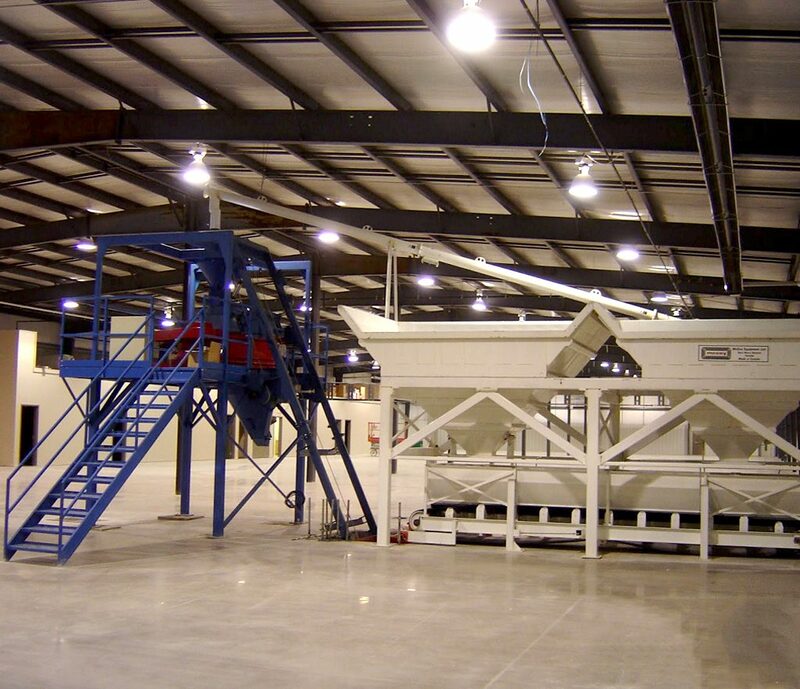 We can update existing plants, or provide turnkey new installations including completely automated facilities. 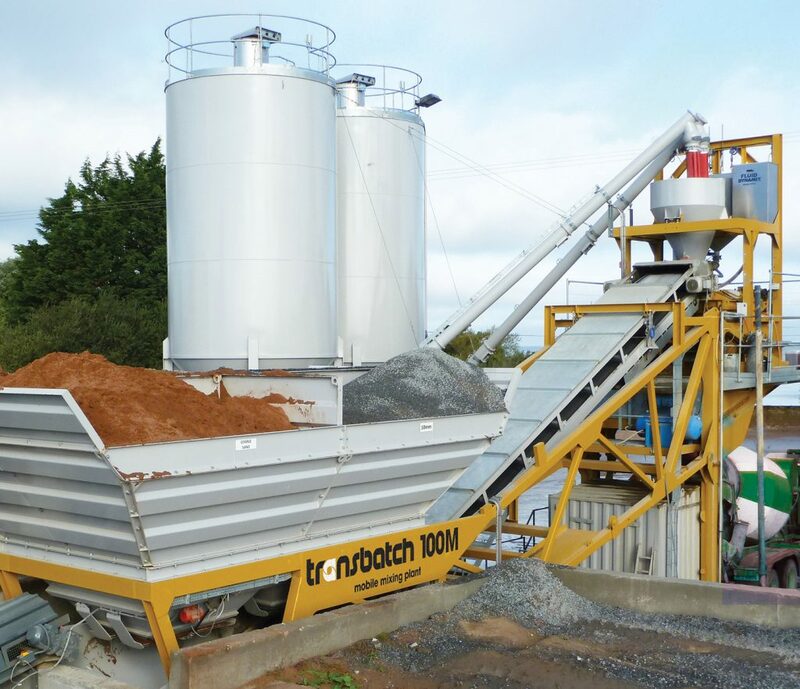 Rapid’s fully mobile Rapidbatch 70 and 120 mobile batching plant offers super mobile batching with outputs from 70m3 to 120m3. 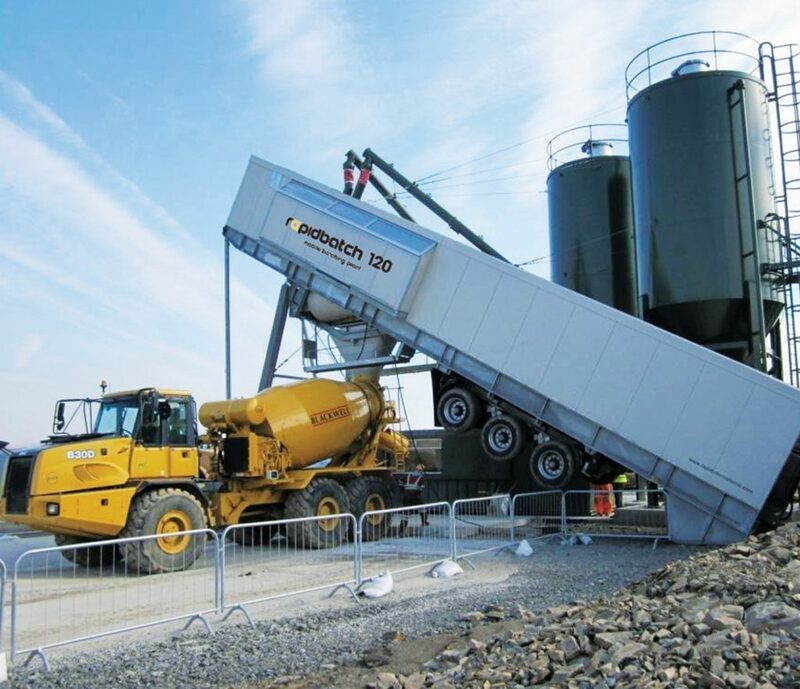 Fast on-site set up within one day means less downtime and increased efficiency for large construction projects. 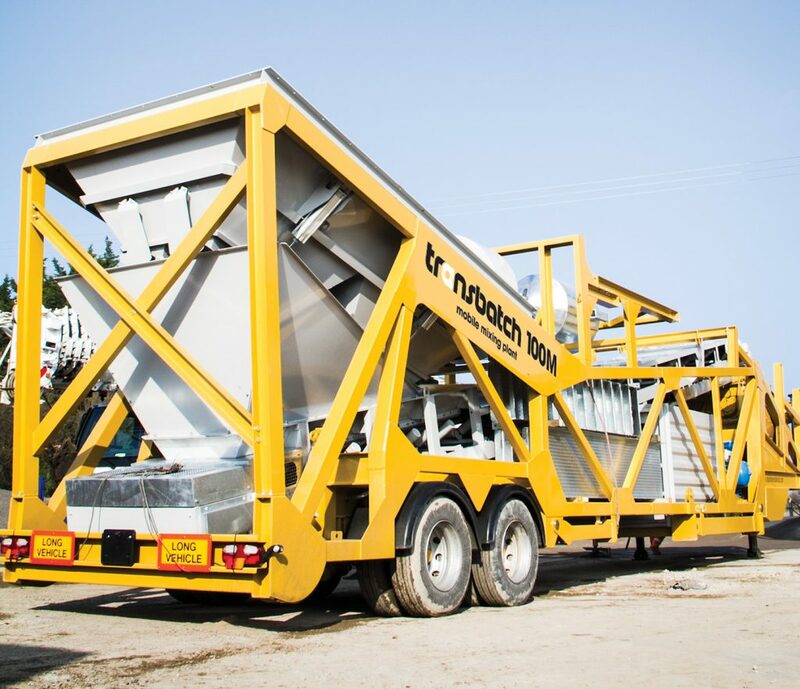 Rapid’s Transbatch (outputs of 40, 60 and 100 m3 hour) offers a more compact solution for mobile batching in a single load road towable unit, which folds and dismantles for transport. The Transbatch is perfect for remote location projects.